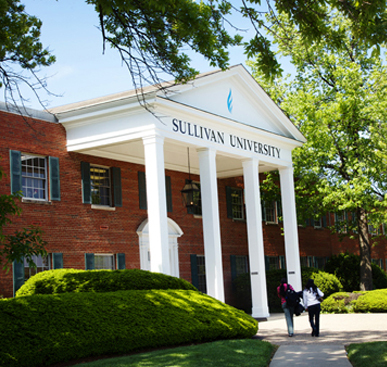 The Sullivan University System, Inc. (SUS), respects the privacy of every person who visits or is affiliated with SUS. SUS wants you to fully understand what information we gather from you, how that information is collected, how that information is used, and how you can control the collection and/or use of information about you. So please read this Policy carefully. There are cases in which SUS may ask you for personally identifiable information, such as your name, mailing address, and e-mail address. For example, we request personally identifiable information for online shopping or transactions or for other services that require registration or subscription. We may also collect information from e-mail, letters, postings or other correspondence that you send us. SUS will not collect any personally identifiable information about you unless you provide it to us voluntarily, with the exception of your computer’s IP address. The IP address is an identifier unique to each computer or Internet usage session. 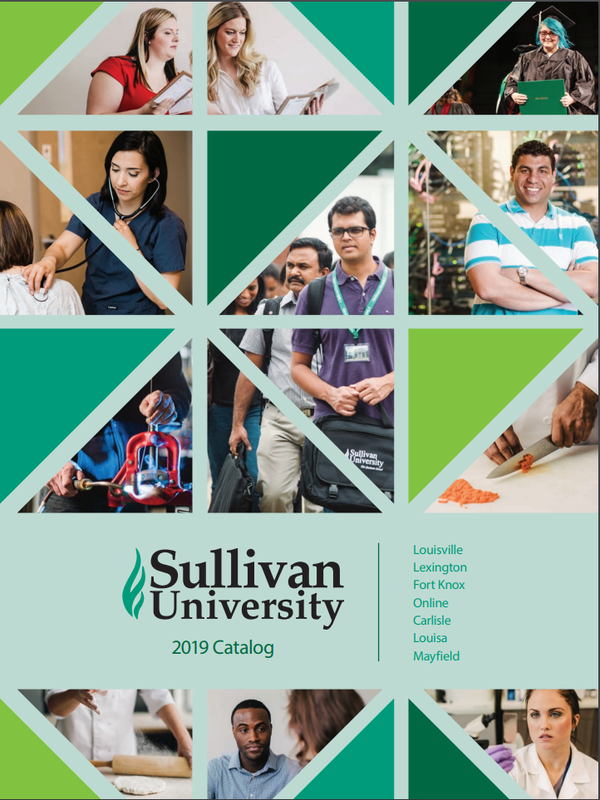 If the Sullivan University System, Inc. sells or buys other businesses or assets, a buyer or successor will have access to our customer lists as this information is considered a transferable business asset. SUS may also collect information about you that is not personally identifiable. 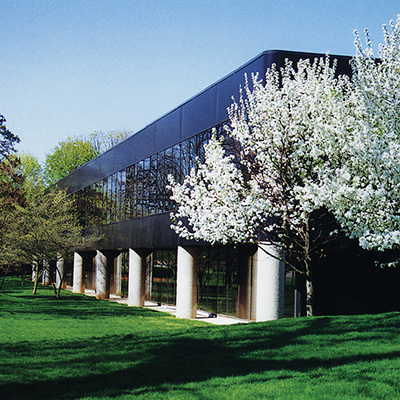 Examples of this type of information may include your age, gender, interests and preferences, the type of Internet browser you are using, the type of computer operating system you are using, the domain name of the company or organizational Web site from which you linked to SUS, and your IP address. SUS may share this information with advertisers, business partners, sponsors, or other third parties. For example, SUS may inform a sponsor that membership of SUS is x percent females and y percent males. This data is used to customize SUS’s content and advertising and to deliver better experience to our members and users. From time to time, SUS and its affiliates may send you e-mail newsletters, product announcements, surveys, or other information via e-mail. If you prefer not to receive any or all of these communications, you may opt out by following the directions provided within the e-mail newsletters and product announcements. 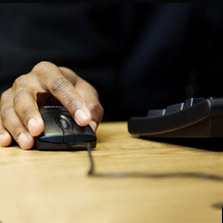 Children SUS is not directed to persons under 13 years of age, and SUS does not intend to collect any personally identifiable information from such persons. “Cookies” are electronic files stored on your hard drive. Cookies cannot read data off your hard drive; they store identification information about you. SUS, like the operators of many other Web sites, uses the cookies to identify you when you visit SUS. SUS may also use the cookie to recognize you to help ensure the security of confidential information. 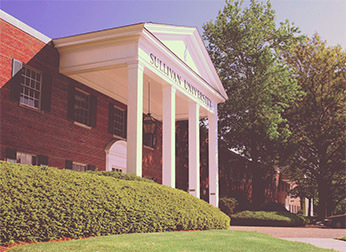 SUS uses the information from cookies to personalize services and determine the amount and type of traffic at sullivan.edu. Cookies also provide us with information about your “clickstream”—the way that you navigate through SUS so that we can better design the Web site for your use. Most browsers allow you to disable or delete your cookies. SUS would prefer to provide you with personalized services through cookies since not all services may be available to those who disable or delete cookies. We may use Google Display Advertising and Remarketing services. These services use first and third party cookies together to inform, optimize, and serve ads based on your past visits to this website. Some user data is shared with a third party entirely for analytics purposes. 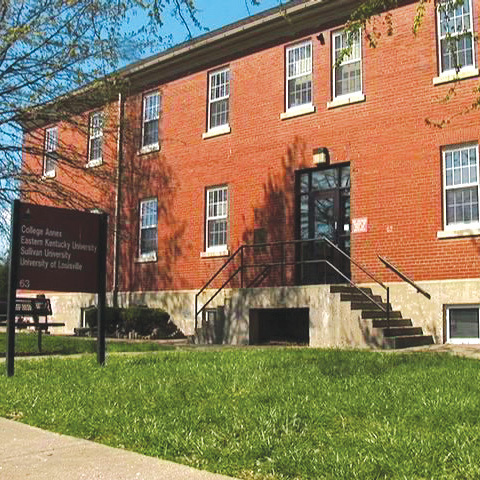 SUS may provide links to various other Web sites solely as a convenience to you. If you use these links, you will leave this Site. SUS has not reviewed all of these third-party sites and does not control and is not responsible for any of these sites, their practices or their content. Thus, SUS does not endorse or make any representations about them, or any information, software or other products or materials found there, or any results that may be obtained from using them. If you decide to access any of the third-party websites linked to this Web Site, you do this entirely at your own risk. The security of all personally identifiable information associated with our users is of utmost concern to us. Unfortunately, no data transmission over the Internet can be guaranteed to be secure. While we strive to protect your personally identifiable information, SUS can’t ensure or warrant the security of any information you transmit to us or from our online products or services, and you do so at your own risk. Once we receive your personally identifiable information, we will take reasonable efforts to ensure its security on our systems. Under California’s “Shine the Light” law, CA residents have the right to request the names and addresses of any external companies with which SUS has shared their customer information over the past year. If you are a CA resident and wish to make a request, please contact jlong@sullivan.edu. You will receive a response within 30 days, as permitted under the law.